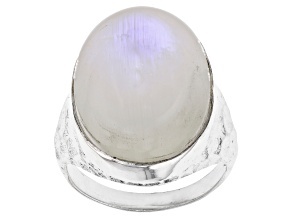 You'll turn heads when you bring the beautiful, bright light of the night sky to your fingers, with one of these utterly unique moonstone rings from JTV. 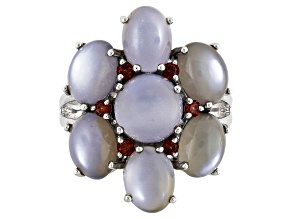 Browse our assortment of moonstone rings and find something that seamlessly suits both your budget and your style. 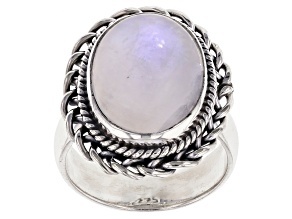 Our moonstone rings also make great gifts! 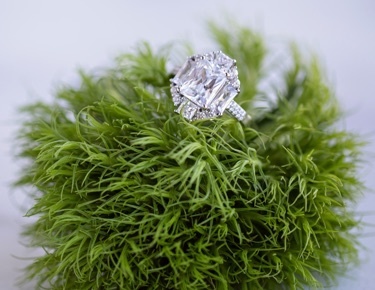 The special someone in your life will no doubt be over the moon when they receive one of these precious rings. 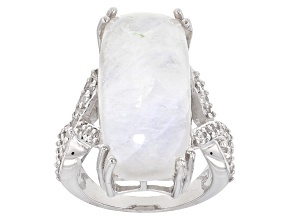 Coveted by different civilizations for millennia, moonstone continues to impress today. 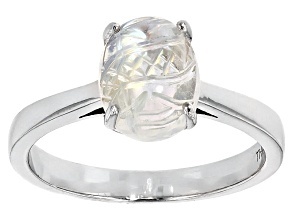 A particular favorite of Roman society, moonstone was then believed to be lunar rays captured in solid form. 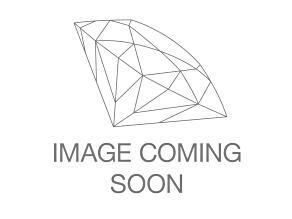 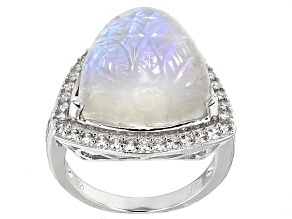 While we certainly know better now, the luminous stones in these moonstone rings for sale from JTV amaze all the same. 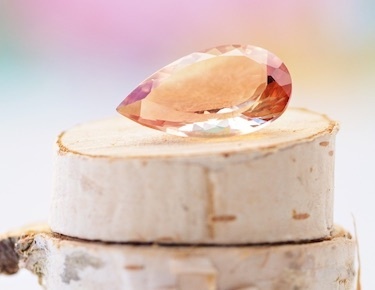 Browse our selection today and find just the right gift for the light of your life. 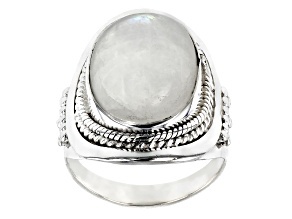 Whether you're shopping our moonstone rings in order to add to your own collection or theirs, you'll also be able to find no shortage of jewelry that wonderfully complements the pieces you see here. 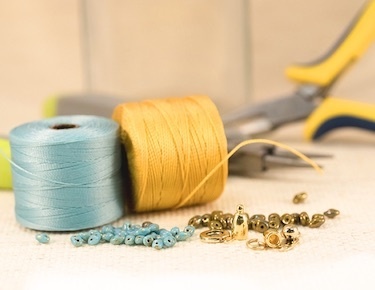 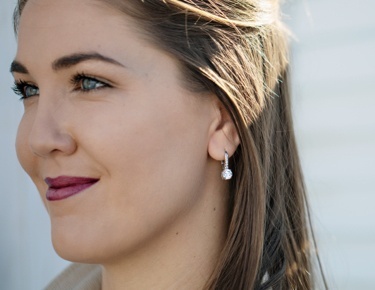 Choose from pearl jewelry, including everything from freshwater pearl bracelets to Tahitian pearl earrings, to pair with the truly timeless hues of rainbow moonstone rings. 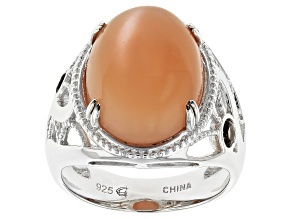 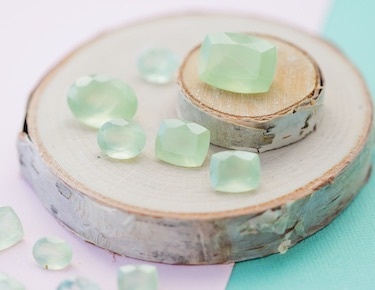 And if you're more taken by one of the different colored varieties of moonstone here, you can easily find what you need by browsing by precious metal: Shop silver bracelets, rose gold necklaces, or whatever else you think will make for the perfect coordination. 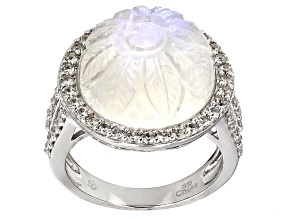 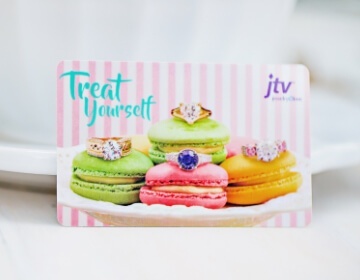 Celebrate yourself or someone special with the celestial brilliance of moonstone rings for sale at great prices today from JTV.